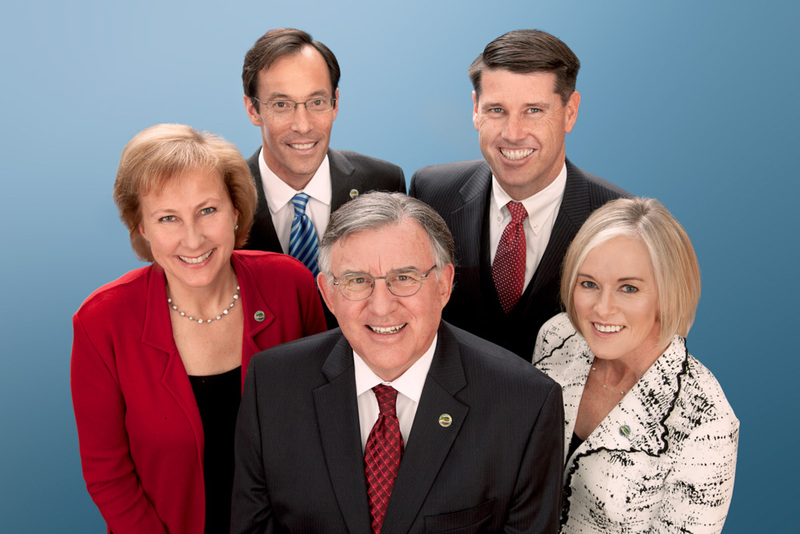 San Rafael has four City Councilmembers and one elected Mayor, elected at-large for four-year terms. For information about elected and appointed officials, boards / commissions and their terms, visit the Boards and Commissions website. The City Council meets the first and third Mondays every month at 7 p.m. in the City Hall Council Chambers (1400 Fifth Ave). In addition to their regular meetings, they occasionally hold special study sessions on certain topics. If Monday is a holiday, the meeting is held on the following Tuesday. All of these meetings are open to the public and information about them can be found online. Agendas are posted 72 hours in advance and you can watch the meeting live.